since 2002, ensuring the quality of our services. 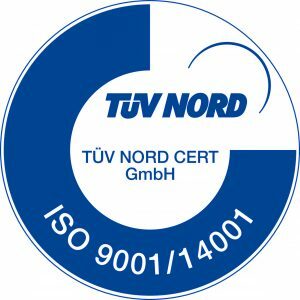 And since February 2018, UNE – EN ISO 14001 is also available. for the tank washing station and in 2011 in sqas for transportation service.